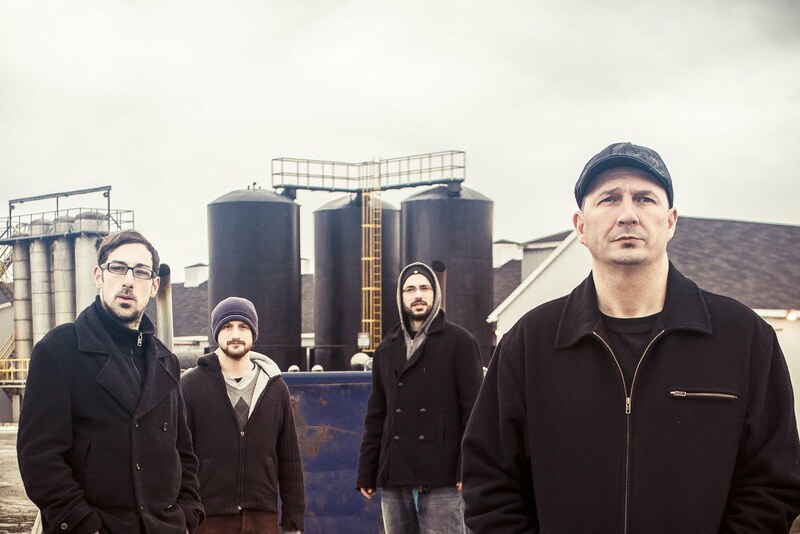 Lead Mule: Lead Mule/Kilmore in Truro @Champions Bar & Grill! 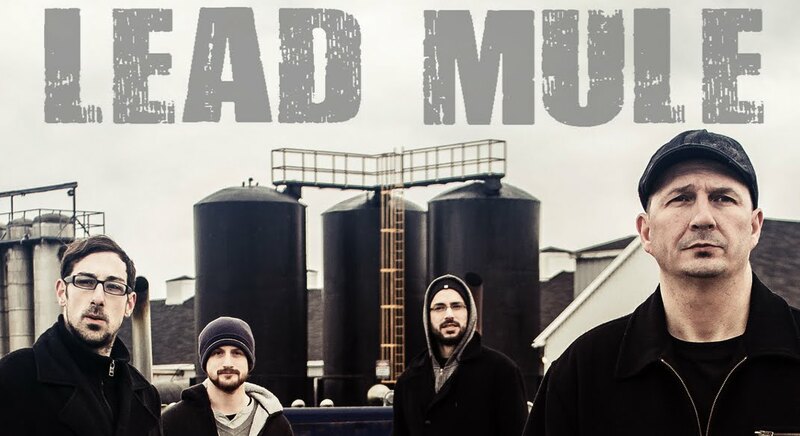 Lead Mule/Kilmore in Truro @Champions Bar & Grill! If you're in Truro and in the mood for some rock and roll then come check us out at Champions Bar & Grill where we'll be sharing the stage again with our friends Kilmore! Friday June 19, show starts at 10pm!